Maintain your independence while having peace of mind. Two way voice communication so a train professional can respond to your situation. 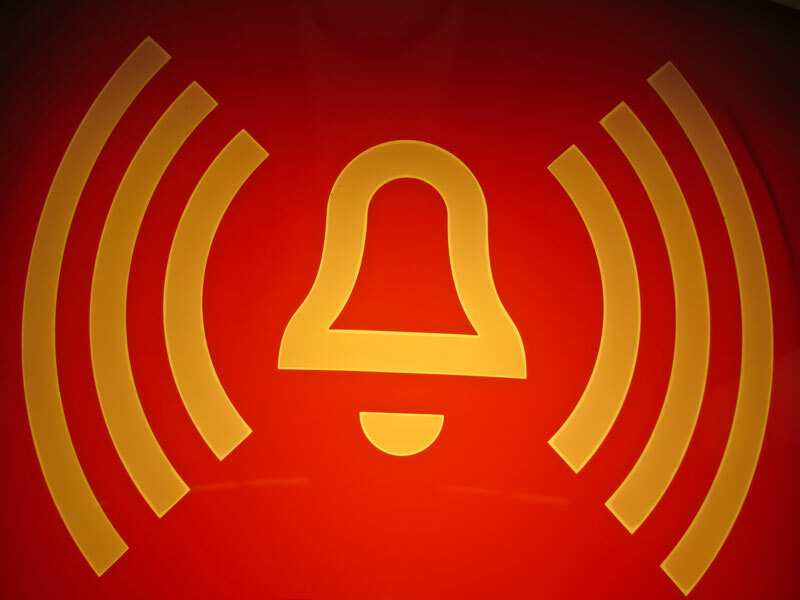 With a medical alert system we offer smoke, gas, and fire protection to insure your safety.